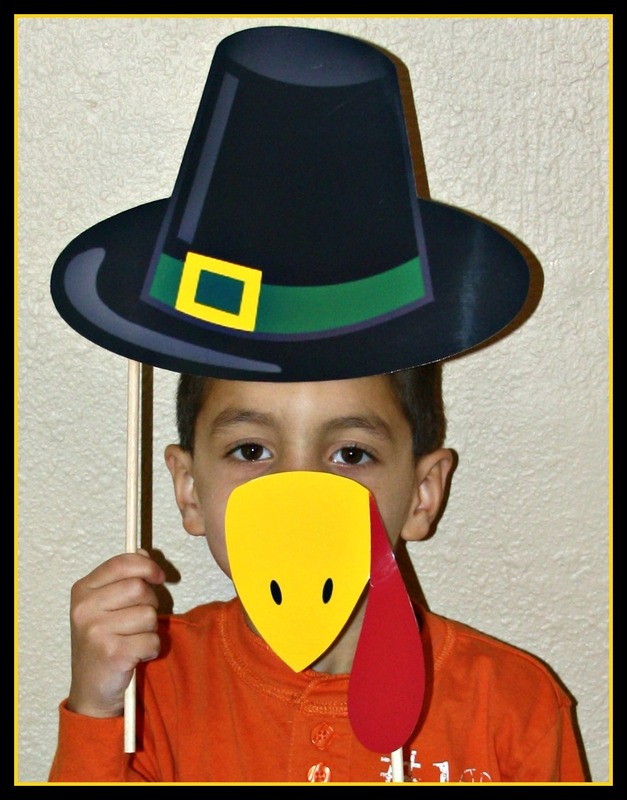 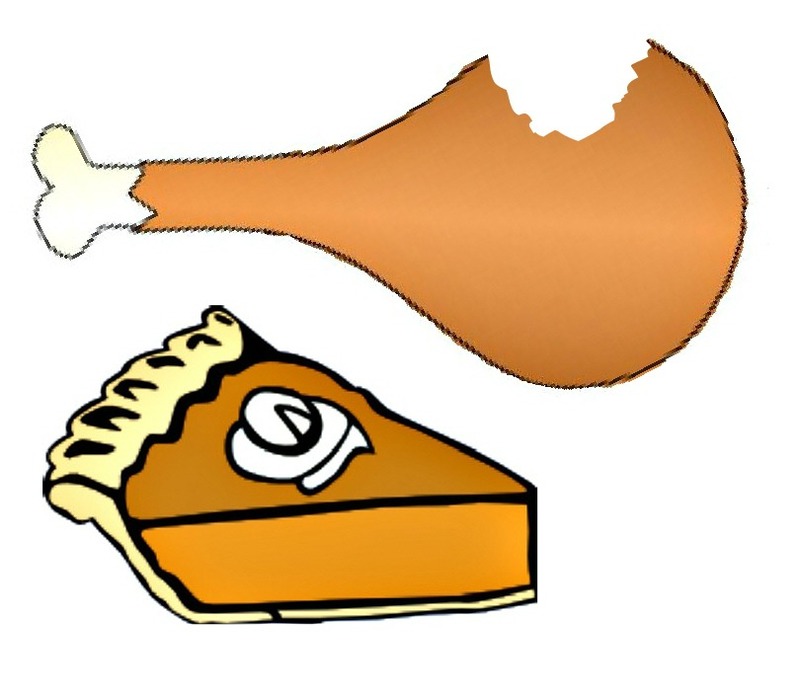 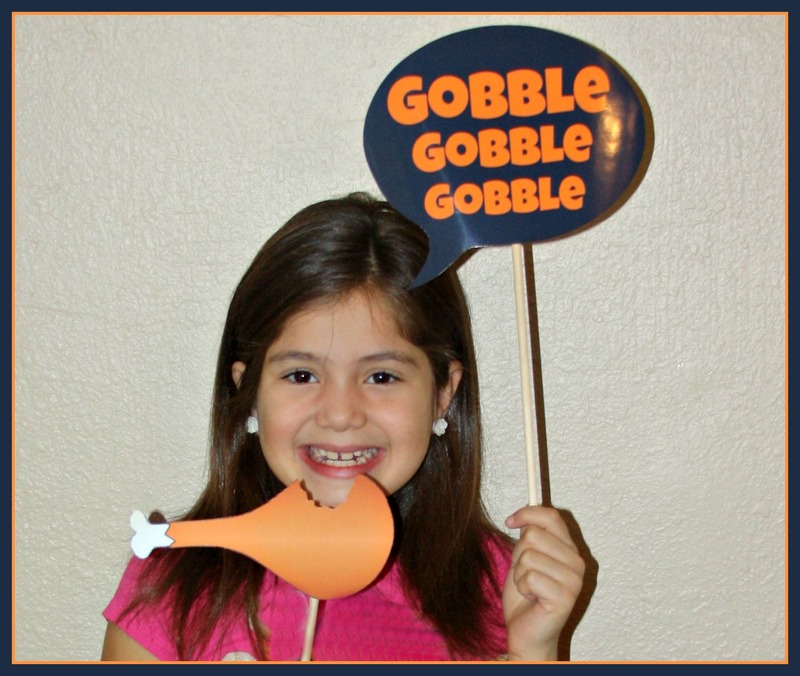 Here are a few fun Thanksgiving photo props that you may copy, paste and print. 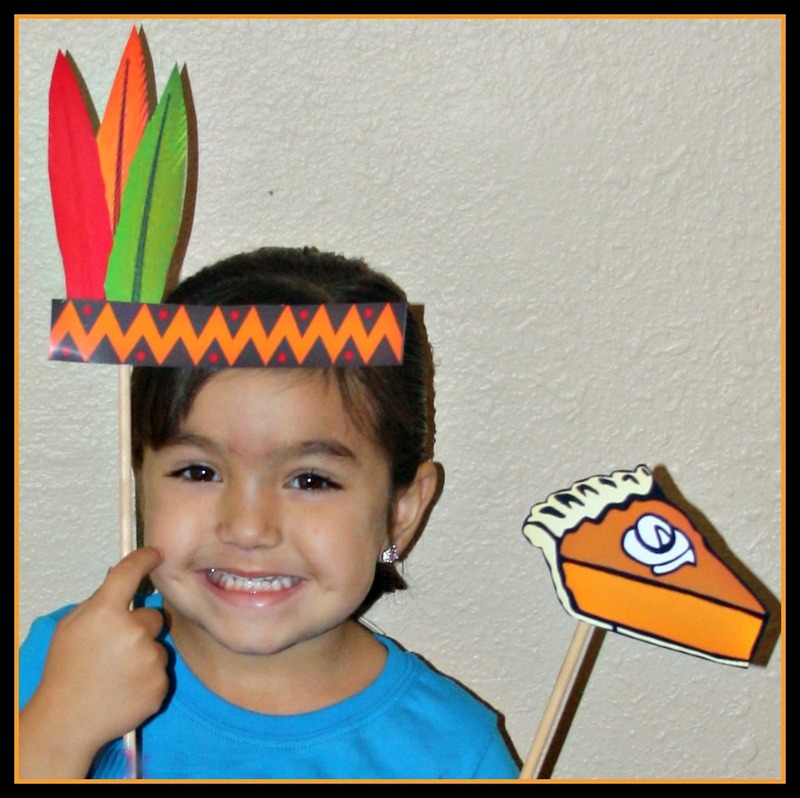 Just print and then cut out your clip art and attach them to a stick or straw. 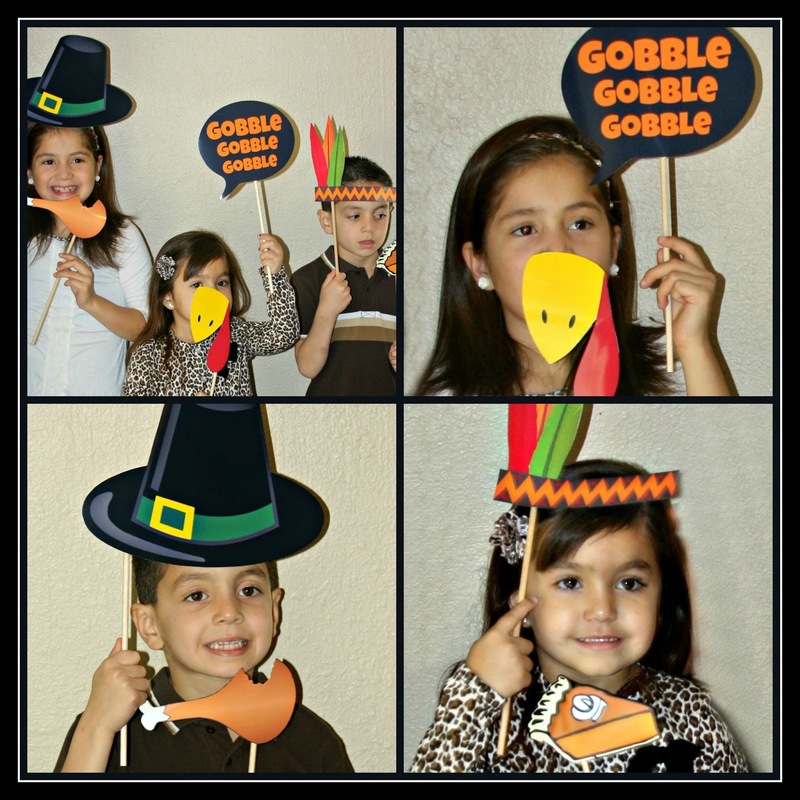 Lot's of fun for picture taking!